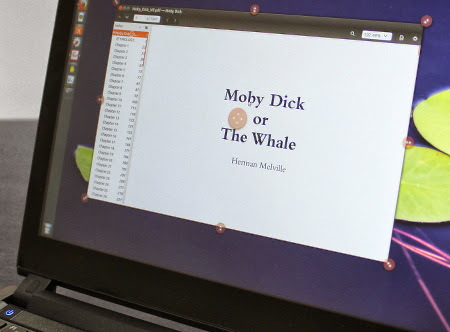 First ever Ubuntu pre-installed touchscreen laptop is here, brought to you by System76! When it comes to Ubuntu pre-installed laptop and desktop offerings, System76 pretty much pioneered the movement. Now they have come up with the first ever touchscreen enabled Ubuntu laptop called Darter UltraThin. It features a 14.1" 1080p full high definition touch display with glossy finish. Shipment will begin by the week of October 28th. But you can already pre-order Darter Ultrathin for $5 ground shipping in the US through October 28th. 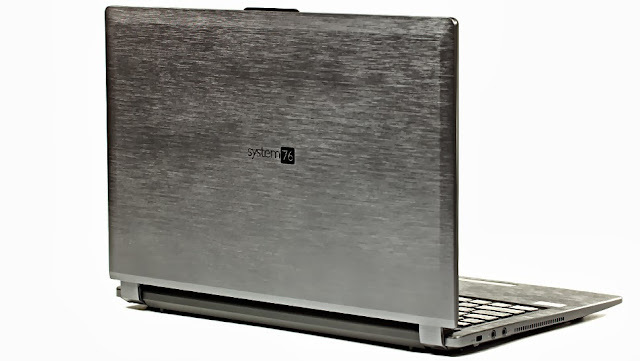 As its name indicates, Darter is a power packed Ubuntu based laptop in a super-thin, 0.9" frame. The Darter UltraThin features Intel's latest 4th Generation Core i5 and i7 processors, fast dual channel 1600 MHz memory, Intel High Definition Graphics and optional high performance solid state storage. But the laptop's biggest USP is its touchscreen. Processor: 4th Generation Intel Core i5 and i7 Processors. Display: 14.1" 1080p Full High Definition Touch Display with Glossy Finish (1920 x 1080). Graphics: Intel® High Definition Graphics 4400. Memory: Up to 16 GB 204 pin Dual Channel DDR3 @ 1600 MHz. Storage: 1 x mSATA, 1 x 2.5" 7mm Removable SATA II/III. Touchpad: Multitouch Touchpad with two finger scrolling. Networking: Gigabit LAN (10/100/1000), WiFi. Wireless: Intel Centrino up to 802.11 ac. Ports: HDMI, Ethernet, 2 x USB 3.0, Headphone Jack, Microphone Jack, SD Reader. Camera: Built-In 1.0 MP High Definition Webcam. Power Management: Suspend and Resume. Battery: 44.6 Wh Smart Lithium-Ion. Dimensions: 13.40" x 9.49" x 0.90" (WxDxH). Weight: 4.60 lbs. (2.08 kg.). Pre-Order Darter UltraThin Now for $5 Ground Shipping!